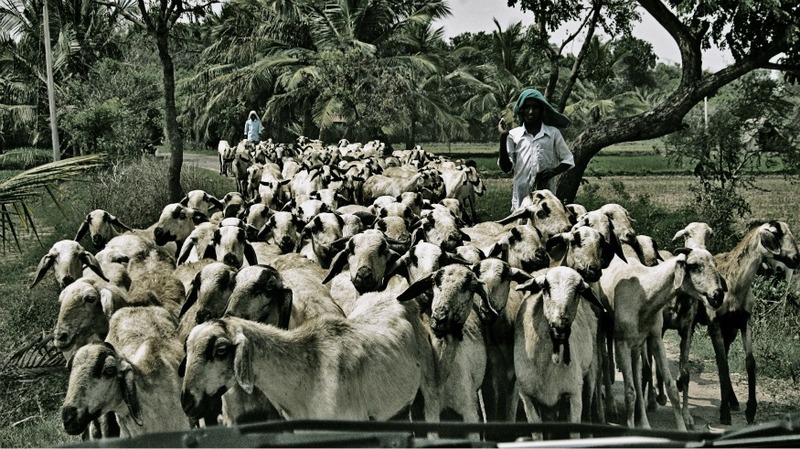 When was the last time you got caught in goat traffic? Exactly. Leave everything else behind, and just explore the world ya'll. Speaking of which, I need a vacation.